City Arctic Scout Truck. 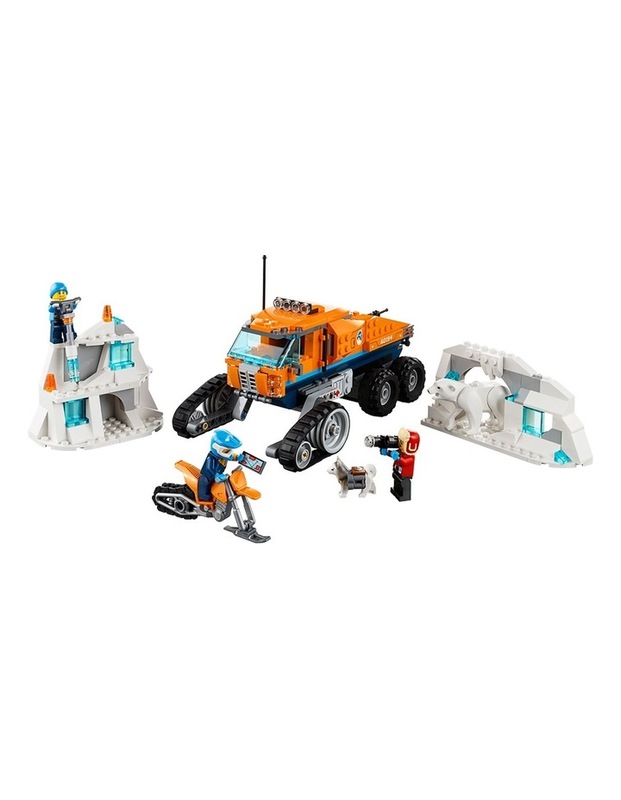 Pack up the LEGO City 60194 Arctic Scout Truck with gear and get ready to investigate the ice. Collect samples for analysis in the truck's lab as you explore the site on the snow bike. 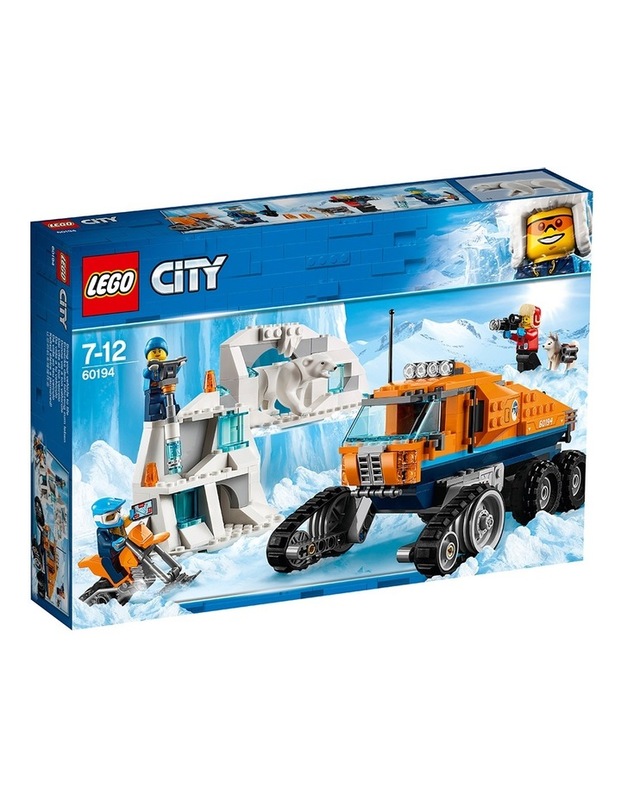 Oohh, check out the cool ice wall and that mysterious cave - what could be inside? Look out for the polar bear! 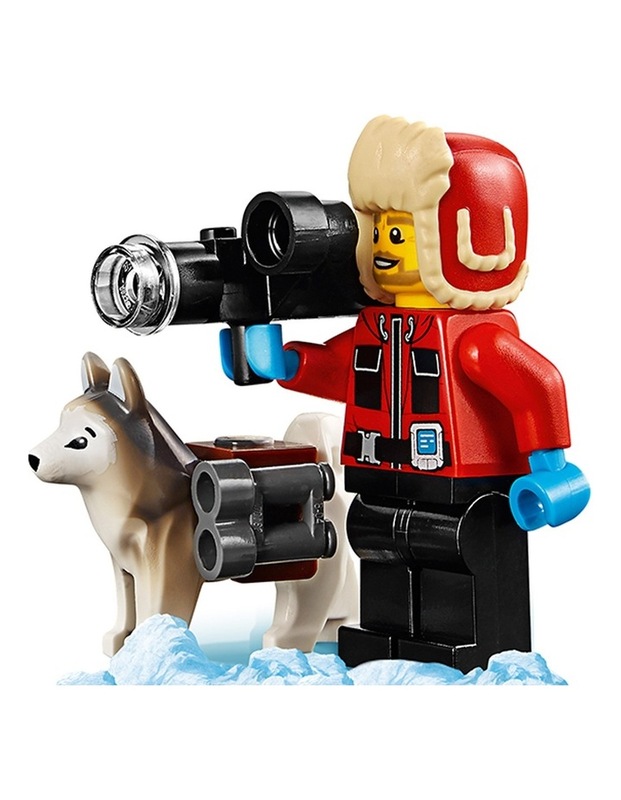 Whistle for the husky, it's time to head back to camp! Age: 7-12; 322 Pieces. Style No. 60194.